Explores more than a century of animation in Britain, including the creative and technical inventiveness of the UK's greatest animation pioneers. The defining characteristic of British animation has always been ingenuity. Unable to compete with the big American studios, animators in Britain were forced to experiment, developing their own signature styles. The documentary uncovers the trade secrets of animation legends like Bob Godfrey, John Halas and Joy Batchelor, Len Lye and Bristol's world-renowned Aardman Animations. 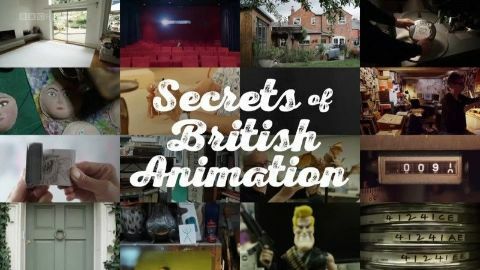 Tracing the development of British animation from the end of the Victorian era to contemporary blockbusters, Secrets of British Animation shows the perseverance and determination that are part of the animator's mind-set. Focusing on the handmade tradition of animation in the UK, the programme includes newly-remastered early films from the archive of the British Film Institute. 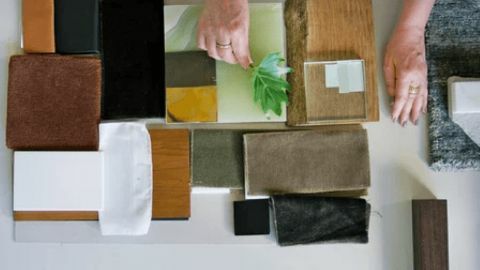 Interior designer Ilse Crawford creates spaces and objects that engage the senses and promote well-being, from high-end hotels to Ikea furniture. 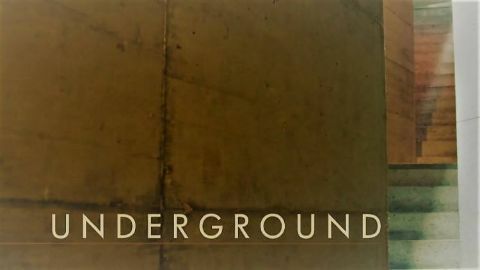 Piers Taylor and Caroline Quentin explore unusual homes built underground. In Greece, they view a house hidden beneath the landscape that still boasts stunning sea views. 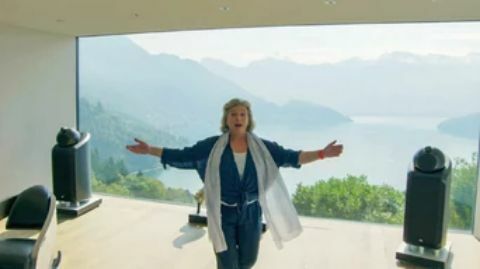 In the Swiss Alps, they visit a house made so invisible it has to be accessed via a tunnel. 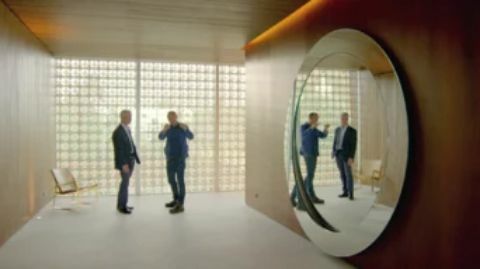 Next it's over to New Zealand's South Island to a house built underground to soften its impact on the landscape as well as withstand the threat of earthquakes, before the pair inspects a Dutch house created by deep excavation, which features a huge, light-filled open-plan living space. Patty Johnson has worked in South America, The Philippines, and South Africa, collaborating with indigenous groups in the creation of high-end design products that are sustainable in communities with low employment. For her current project, Patty travels to the devastated country of Haiti. A showcase of top animation from the UK's finest new talents. British animator Osbert Parker presents the TV premiere of exciting short films. 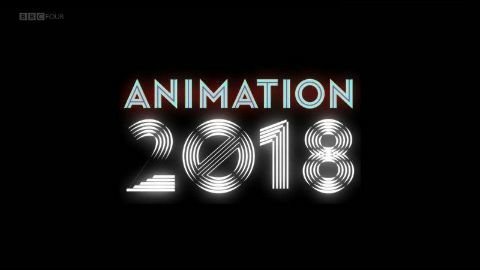 All were recipients of grants under BBC Four and the British Film Institute's Animation 2018 initiative, which called out for new and emerging talent from around the country. The films take a variety of approaches, using styles and techniques ranging from hand-drawn images to live-action puppetry, stop motion, CG, 2D and 3D, covering a diversity of genres from science-fiction to documentary. Though richly varied in tone and content, they have been curated into four groups on the themes of animals, other worlds, obsession and love. Morris dancing badgers, a noir fairy tale, a heartening tale of love beyond the grave and an alien coming-of-age story are just some of the treats in store from some of the nation's most-imaginative and talented new animators.